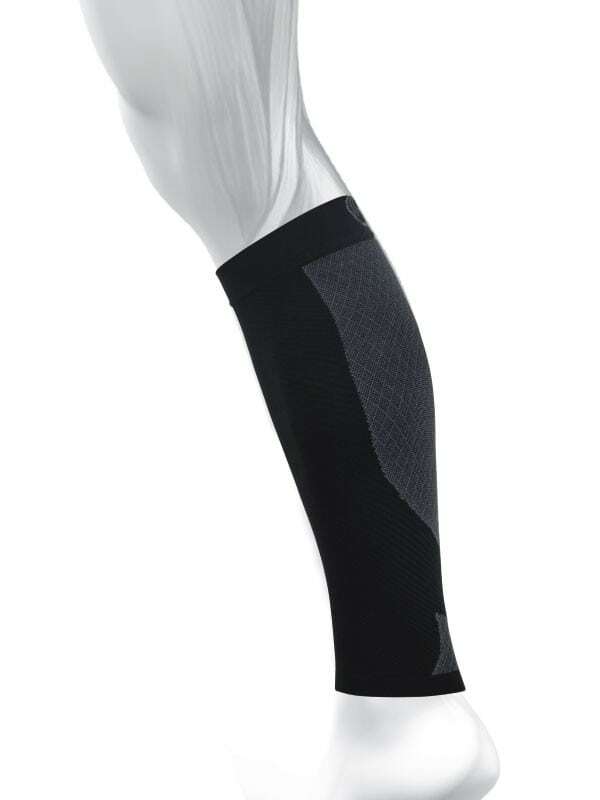 The Orthosleeve Leg Compression Sleeve provides medical grade orthopedic support for night and day. 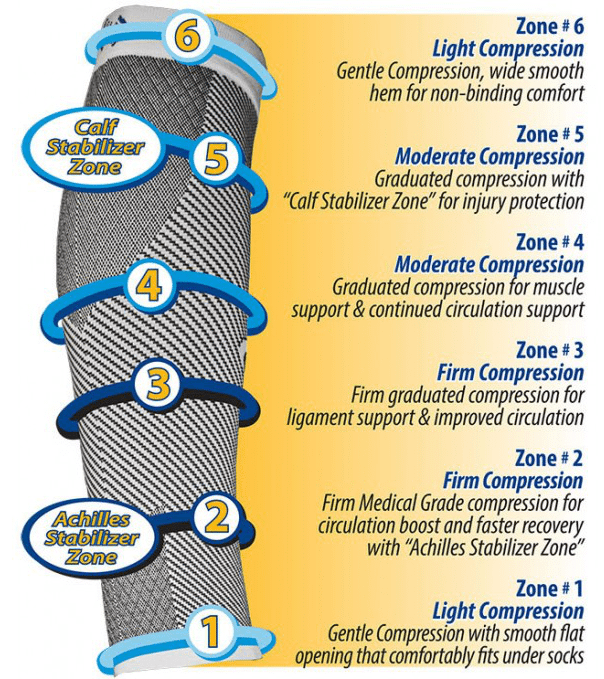 Patent pending Compression Zone Technology provides muscle support, recovery, and pain relief. 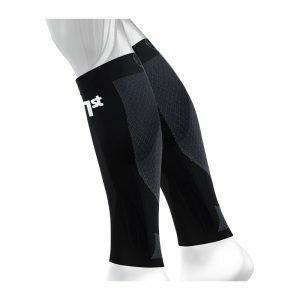 Relieve pain with a calf compression sleeve! At the Foot and Ankle Clinic our highly qualified team of Podiatrists are all members of the Australian Podiatry Association and offer a combined 50 years’ experience. 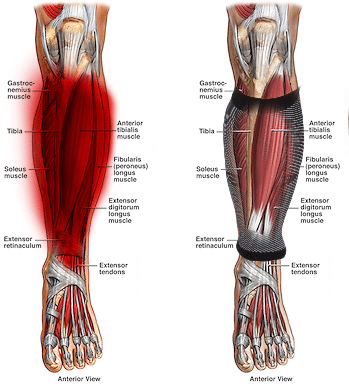 They are trained to diagnose and effectively treat leg injuries via a range of treatments.